Shane Neilson was born in New Brunswick. He attended the University of New Brunswick, where he completed his BSc. He obtained his MD from Dalhousie University, his MFA from the University of Guelph, and is currently a PhD candidate at McMaster University. 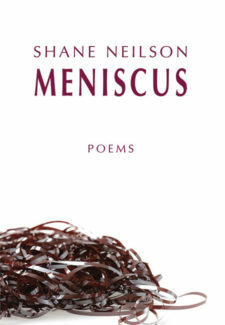 Neilson is the author of five collections of poetry, a two-time winner of the Arc Poetry Magazine Poem of the Year Award, and the 2017 winner of The Walrus Poetry Prize.